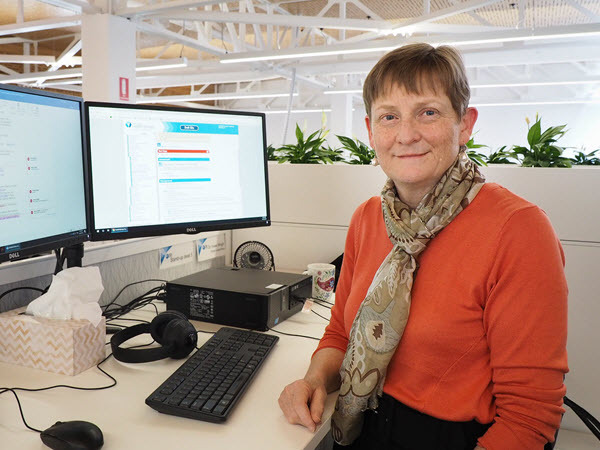 This website aims to inspire and facilitate collaboration between HealthPathways Teams across New Zealand, Australia, and the United Kingdom. 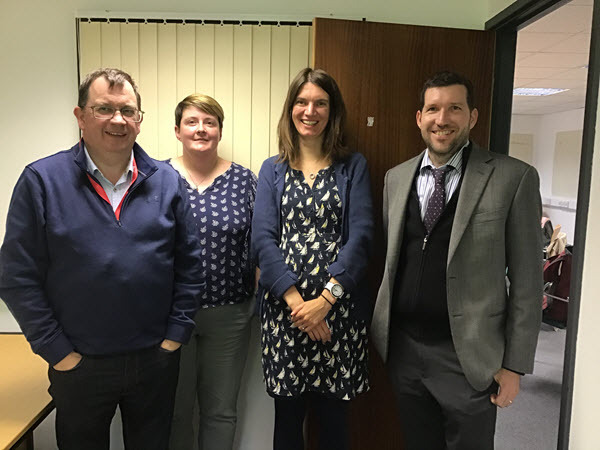 Members of HealthPathways Teams, who are implementing, localising, and evaluating HealthPathways in their region, can apply for full access to this website. 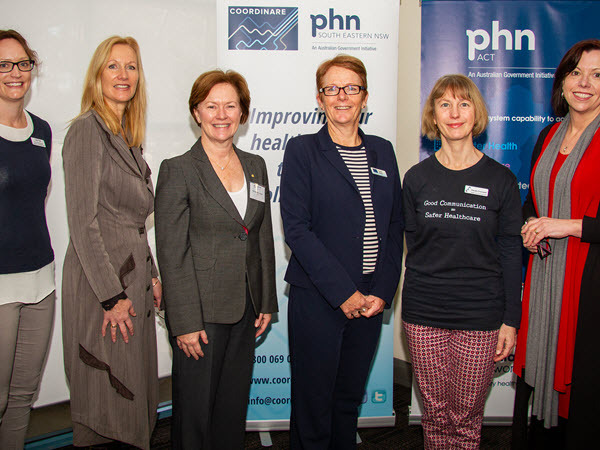 Members of the local health community using HealthPathways in a region can register as a Friend of the Community and are given access to news and events. If it's outside of office hours and you need to make an emergency update to your HealthPathways website, see Out-of-Hours and Emergency Contact for instructions. To request access to a local HealthPathways website, please contact the local HealthPathways team. 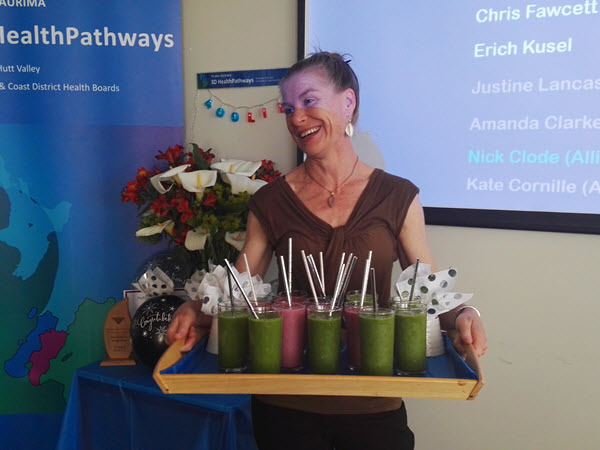 Colourful green and pink smoothies were the order of the day when the 3D HealthPathways team celebrated their 400 pathway milestone recently. An urgent update to Tasmanian HealthPathways enabled GPs to respond quickly to a meningococcal outbreak in Tasmania in late July. 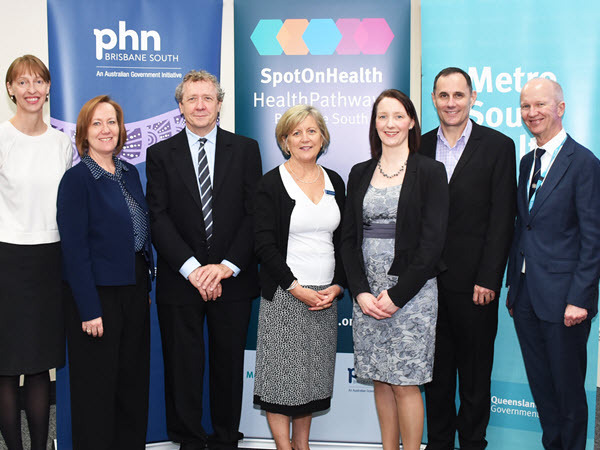 The SpotOnHealth HealthPathways team has celebrated their first year of operation in Brisbane’s south. 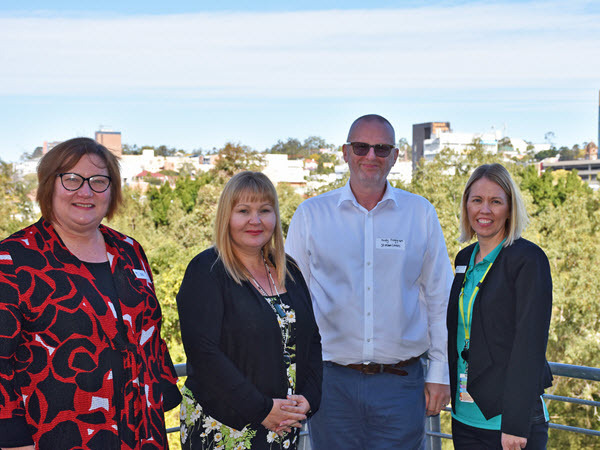 Queensland’s West Moreton HealthPathways is now well on the way to implementation, following a recent launch and workshop event. 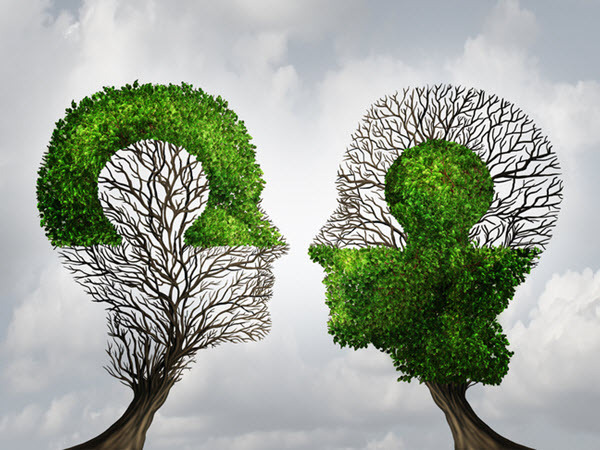 We extend a warm welcome from the HealthPathways community to two new UK regions who are busy preparing to go live later this year. Access: To request access to a local HealthPathways website, please contact the local HealthPathways team. See also HealthPathways Project websites. To arrange access, contact the regional team. If it's outside of office hours and you need to make an emergency update to your HealthPathways website, go to the Out-of-Hours and Emergency Contact for instructions. The HealthPathways Community is a collaborative of all organisations implementing HealthPathways. 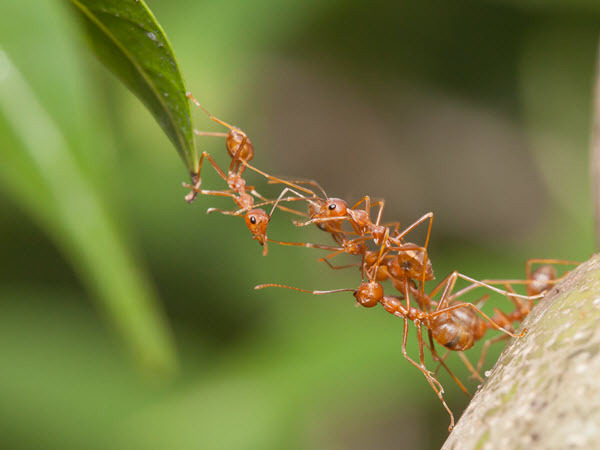 Each organisation undertakes to share knowledge, processes, and pathways with other members of the Community. 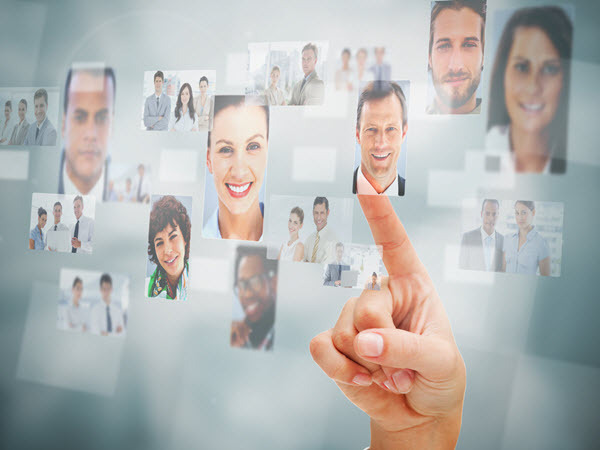 The Community is facilitated by Streamliners, a New Zealand based technical writing and publishing company. 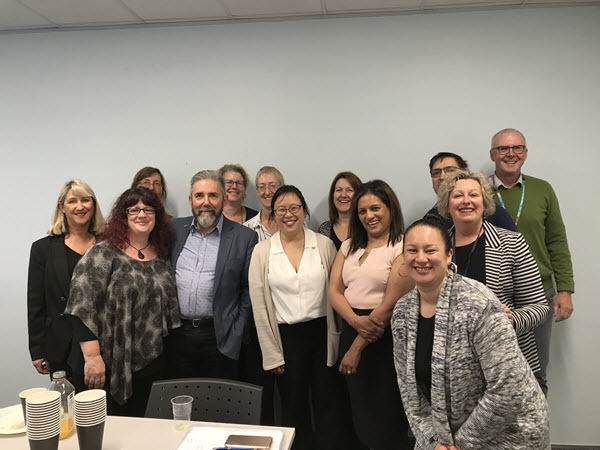 Streamliners and Canterbury District Health Board developed the original Canterbury HealthPathways between 2008 and 2011, before inviting other like-minded health jurisdictions to become part of the HealthPathways Community. Streamliners also directly supports each region implementing HealthPathways with training and technical writing services, the publishing platform, and a shared administration and feedback system. Read more about HealthPathways and joining the Community.